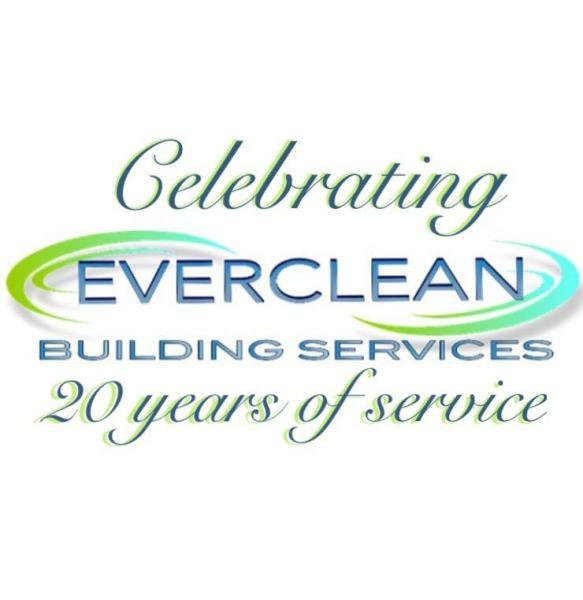 Everclean Building Services is a family owned company that has served its community for more than 20 years. Everclean strives to provide high quality services for competitive prices. We service all of San Fernando Valley, Los Angeles County and its surrounding cities. Our uniformed staff are fully trained for all services, mantain open communication with our offices and our clients.